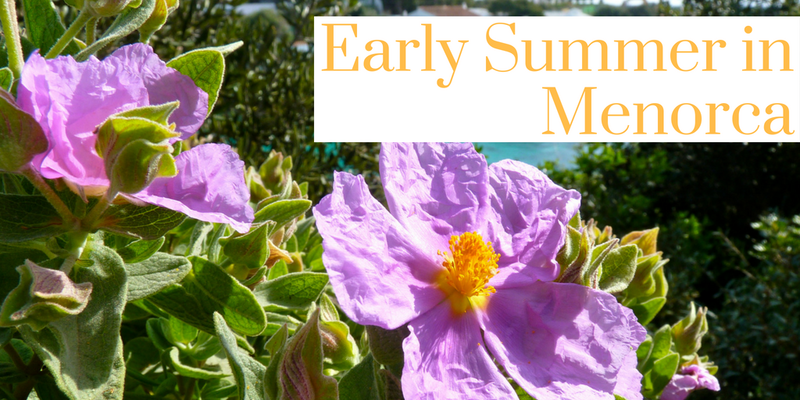 May and June are some of the best months to visit Menorca. The sun is shining, there’s lots of room on the beaches and in the restaurants, and the Med’s turquoise waters are already warming up. This is a great time to cycle or walk the Cami de Cavalls, before it gets too hot. This ancient coastal path winds its way around the whole island – for 185 km to be exact. There are some stunning sights and picturesque places to be discovered along the way. Early summer also hosts an array of events in Menorca. For the first time this year a brand-new equestrian show will bring a taste of Ascot to the island. 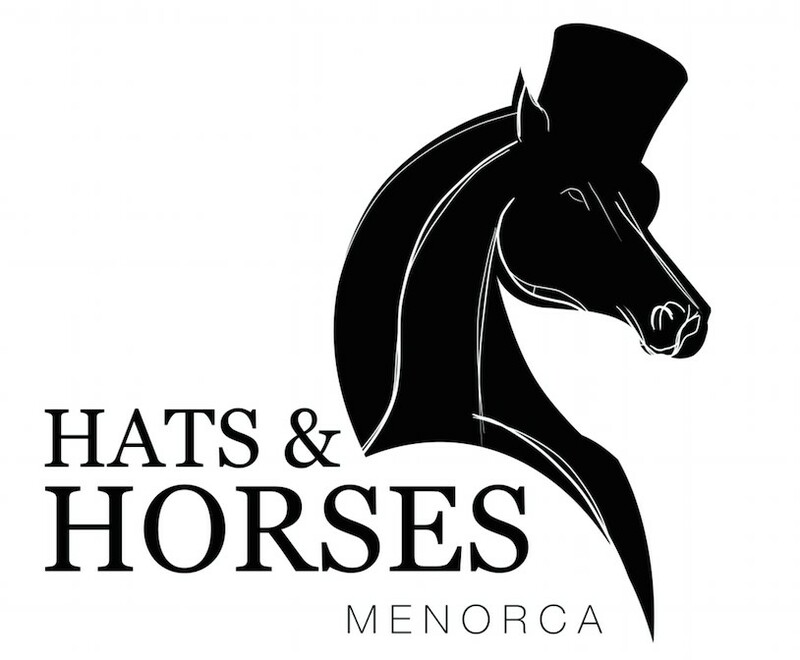 Hats And Horses on May 12th promises to be an exciting addition to the Menorcan calendar – with Best Dressed competitions, gourmet food, live music, classic cars, art exhibitions and, of course, the races! Visit their website here fore more information and tickets!